With nearly 550 single family residences Racquet Club Estates real estate offers iconic and unique homes close to everything you love. From Alexander ranch homes and Donald Wexler steel homes to Meiselman houses that offer the best of midcentury modern. You have to see the area for yourself to truly get a sense of the architectural wonder. Racquet Club Estates real estate is built by some of the most respected architects. In 1959, space-age optimism inspired homes by William Krisel. From the street, open carports connect to the house via a breezeway that blurs the delineation between inside and out. 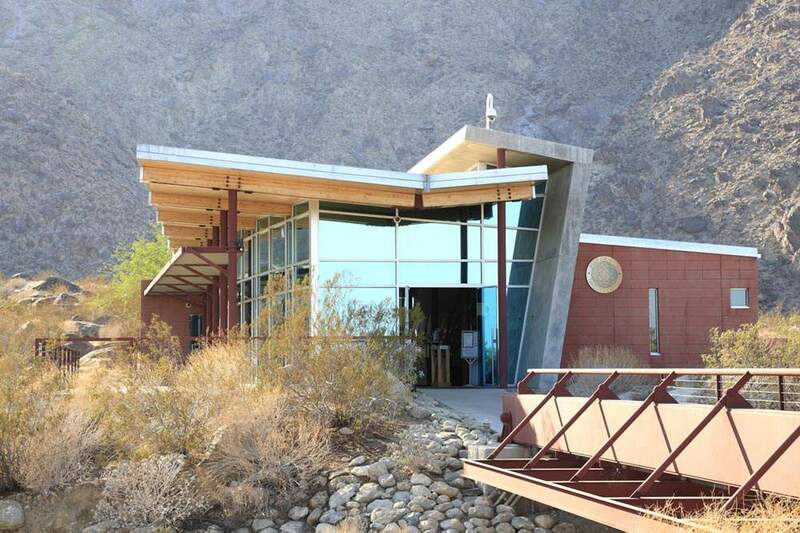 And, in the northwest section of the Racquet Club Estates there are numerous tracts of popular modern homes with breath taking views of the San Jacinto Mountains. Houses in the Racquet Club Estates appealed to many people because of their open floorplans, high ceilings, and expansive lot sizes. 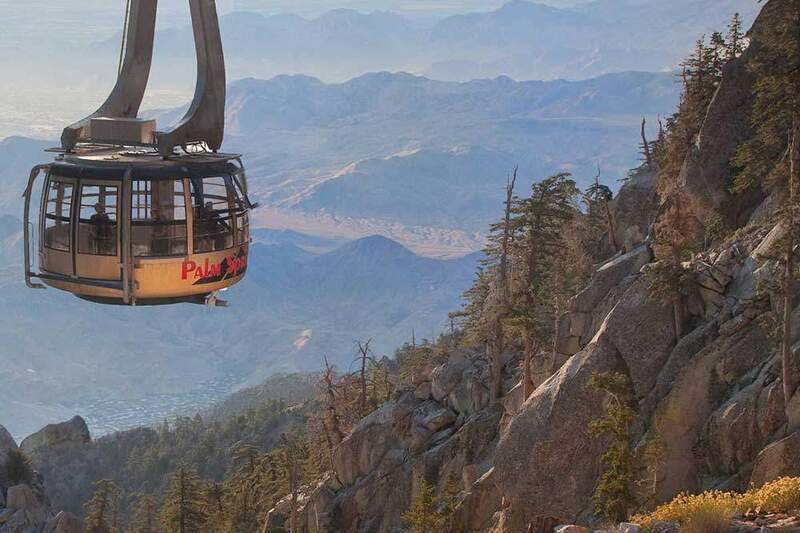 One mile to downtown Palm Springs, and close to everything you love about Palm Springs: restaurants, nightlife, golf, hiking, tennis, shopping, and the aerial tram. The Racquet Club Estates is home to brilliant examples of the mid-century modern lifestyle and presents some architecturally significant homes by famed designers. 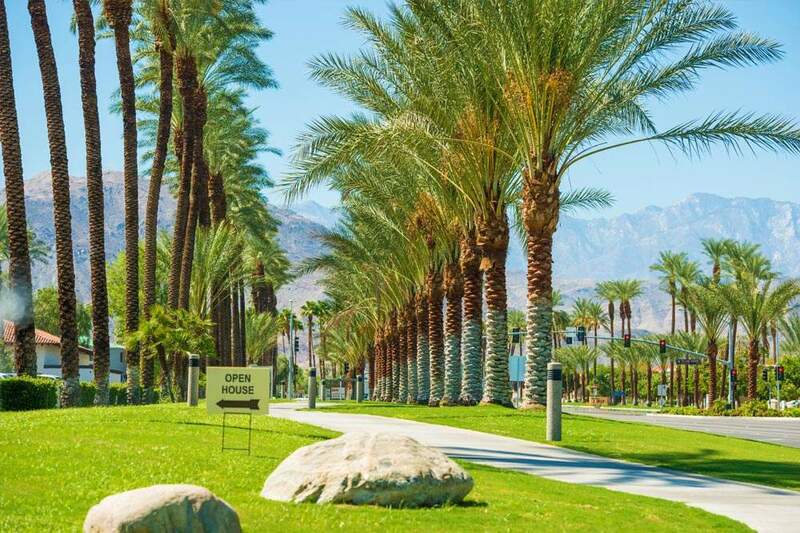 With the largest numbers of Alexander homes in Palm Springs CA, Racquet Club Estates offers a distinct and varied community. Everything you want for the Palm Springs lifestyle is here. If you are a fan of midcentury and always wanted to see what it was like to live in a midcentury home, start your real estate search here! With homes by Alexander Construction Company and architect William Krisel, homes in this area are iconic. With a list of iconic homes including Alexander ranch homes, Donald Wexler steel homes, and Meiselman homes, there is perfect blend of style here for you. Find your dream home in Racquet Club Estates using our search tools. Use filters to narrow your search by price, square feet, beds, and baths to find homes that fit your needs. Our real estate agents in Racquet Club Estates are local experts and are ready to answer your questions about properties, neighborhoods, schools, and the newest listings for sale in Racquet Club Estates. If you’re looking to sell your home in the Racquet Club Estates area, our listing agents can help you get the best price. 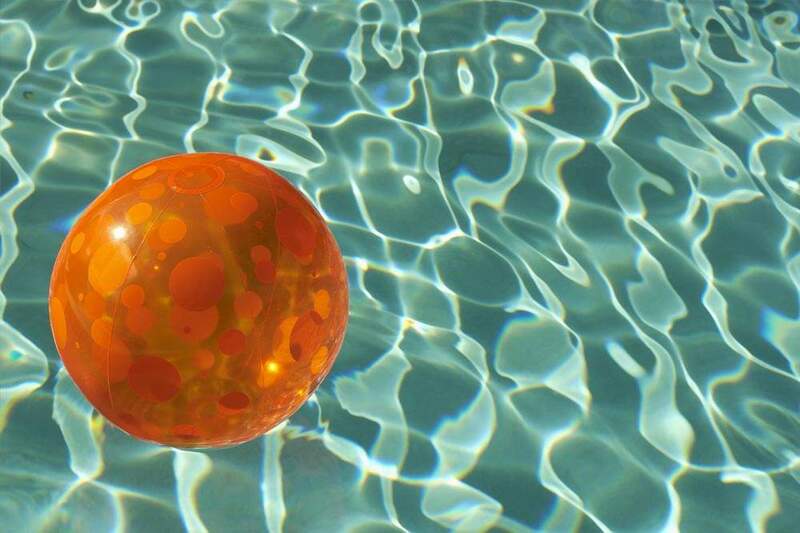 Racquet Club Estates Palm Springs CA, shop, dine, or play. For those looking to move to this area we offer you the most up-to-date listings available. Below you can browse all Racquet Club Estates Real Estate listings to find homes for sale. To begin your search, simply hoover over map listings, or simply browse all homes for sale. And, when you are ready to see a home, call us (760) 250-1977. We look forward to helping you find the home of your dreams!